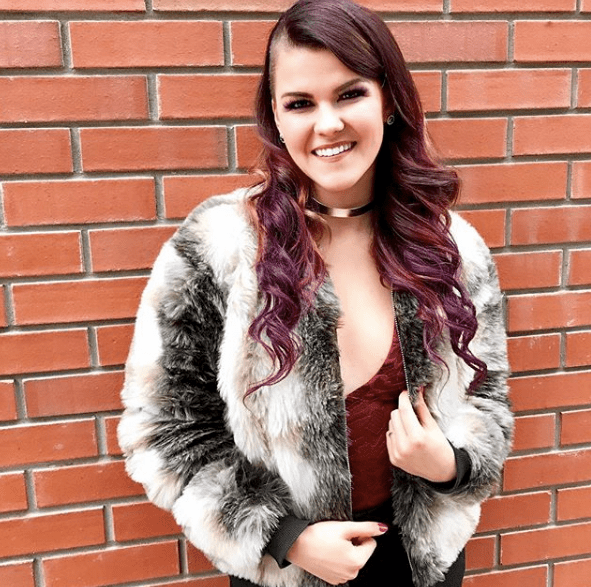 Saara Aalto: "Meri and I are told we are good role models"
Saara Aalto has a busy year ahead of her. 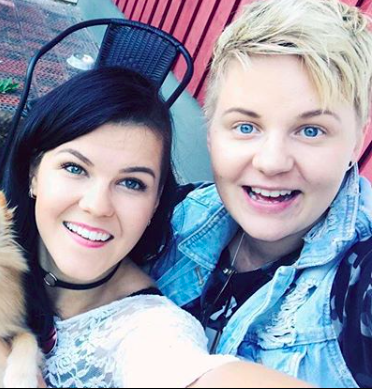 Not only is she is representing her home country of Finland in Eurovision, she is also planning on marrying her girlfriend Meri. 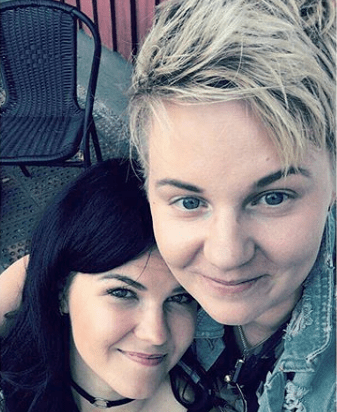 In a new interview with London mag You’re Welcome she has revealed how she met the love of her life and how she and Meri are Finland’s only out Finish lesbians. 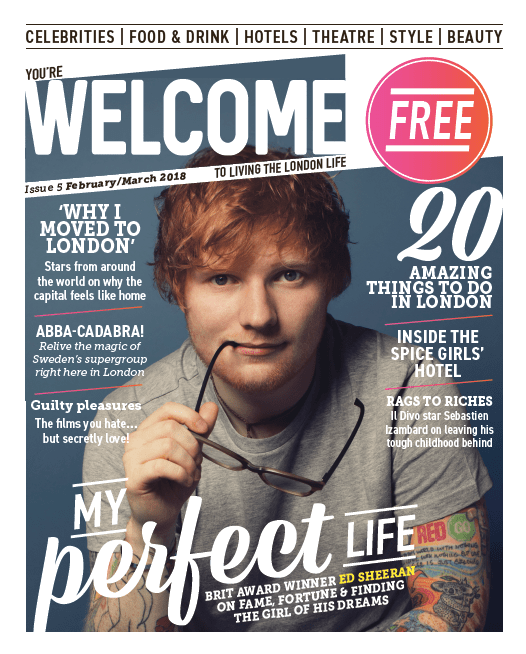 Read the full interview in You’re Welcome, out February 14 in designated boxes around London. 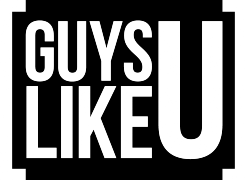 Previous ArticleSimon Dunn: "Why a phone call from my mum meant so much to me this week!" Next ArticleSee The Apprentice lads at their sexiest! Aidan Turner, Shayne Ward and Ant & Dec scoop NTA gongs!